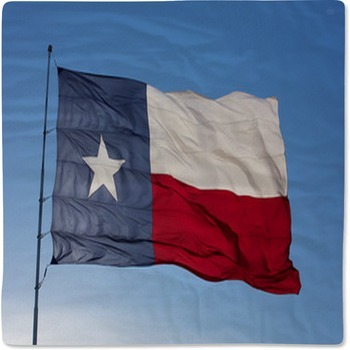 You can take a person out of Texas, but you cant take Texas out of a person. 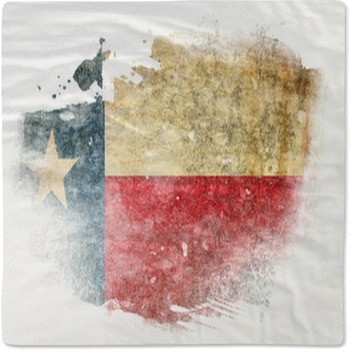 Whether you're a current resident of the state, or you just love everything about it, our Texas flag baby bedding is a great way to fill your toddlers bed or baby's crib, with all the kind of images that will remind the world even at a very young age that you cant mess with Texas. 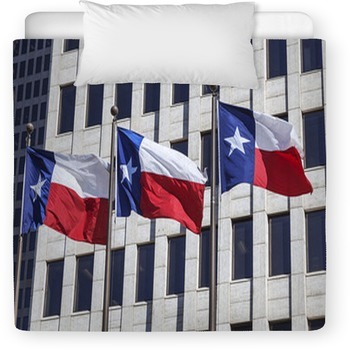 The red, white, and blue of the Texas flag make a bold and strong addition to your toddlers room. 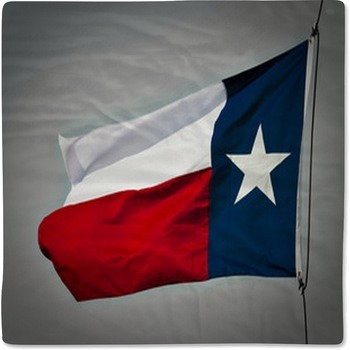 You can choose an image of the flag that is simple and direct, or maybe you can try something with more of a gradient to add a little complexity and depth to the colors. 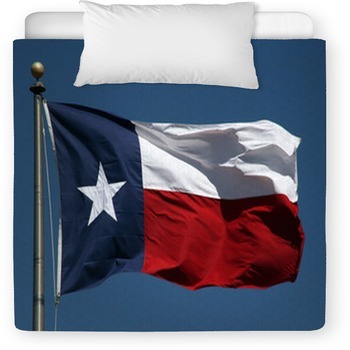 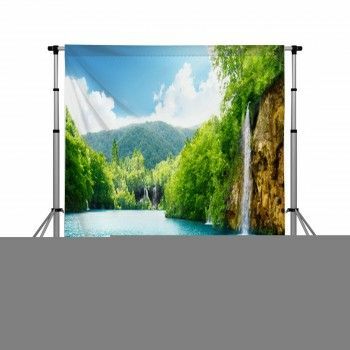 Of course, we can get a little more creative with your designs, too, and you can do a lot with a flag theme. 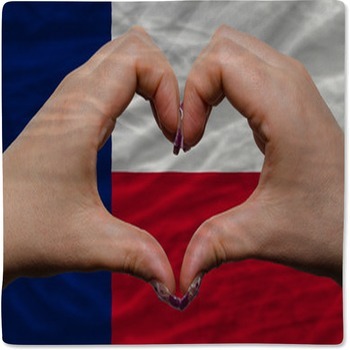 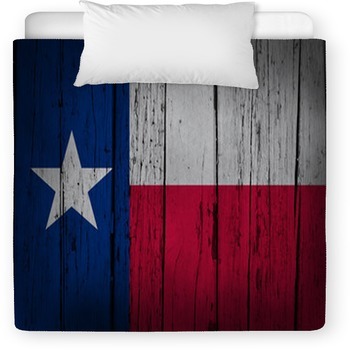 The Texas flag in the shape of the state is a fun way to include two different images that celebrate your favorite place. 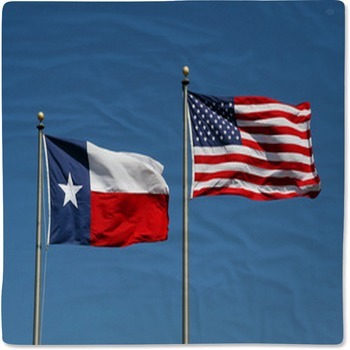 On the other hand, you could change that up a little and use a United States flag in the shape of Texas to really show of your patriotic spirit. 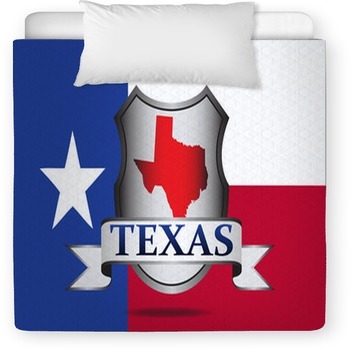 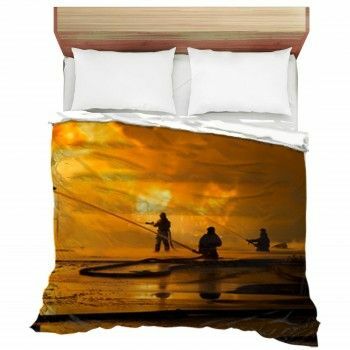 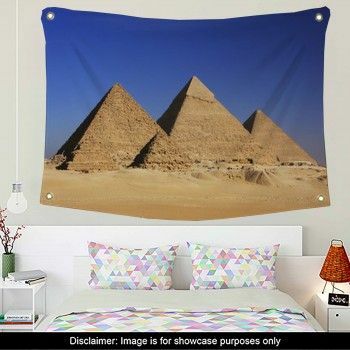 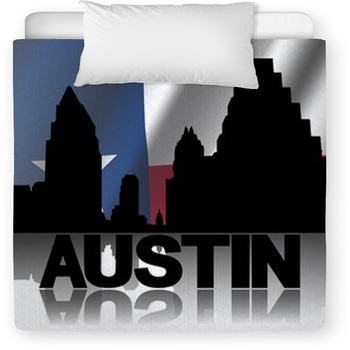 At VisionBedding we can help you customize your baby's bedding with these state images so they know from a very young age where they came from. 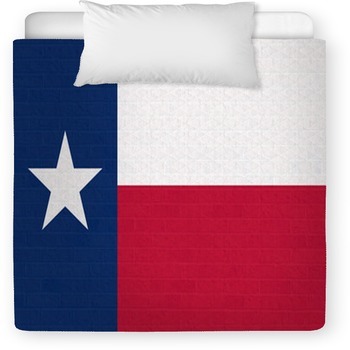 Get started with a simple blanket that looks just like the Texas flag and then keep the theme between the pillows, comforters, and more. 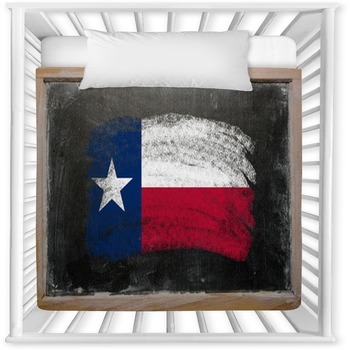 Whether you include a small, circular image that highlights the lone star and the bold stripes, or a more artistic image that shows some of the excitement that comes from the old west heritage, these images are a great way to personalize your child's room.